Having a small or a huge kitchen countertop is not a problem, but to keep it organized is. 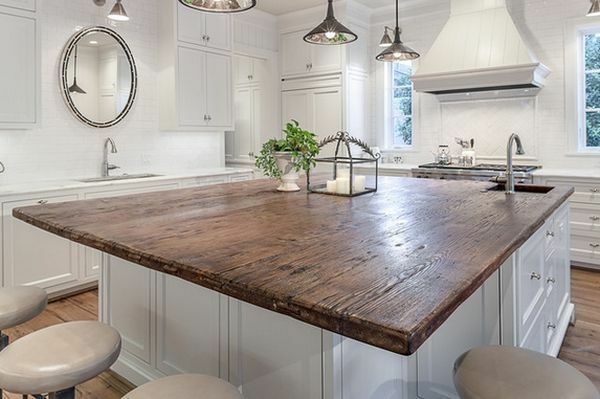 People usually complain that they have a huge countertop and so are their needs. They happen to fill it to the brim, thus, making it appear messy and cluttered. 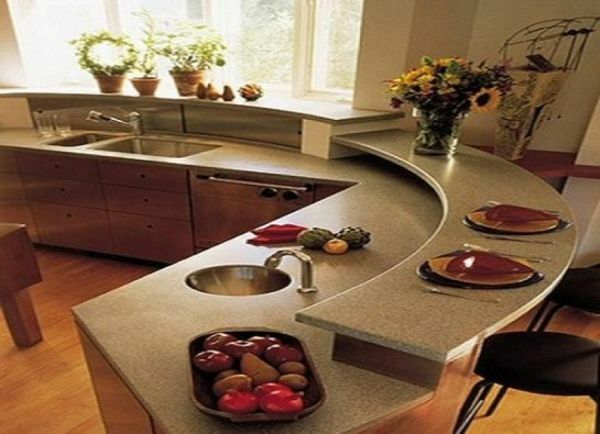 On the other hand, people who have small countertop also complain the same, as they end up making it a chaotic space. No matter your counter is big or small, you must keep it clear. Usually people end up placing so many things on it, like napkins, foils, pickle jars, sponges and detergents besides the sink, and more. They feel it is convenient but they fail to realize how messy a countertop becomes with all these things over it. 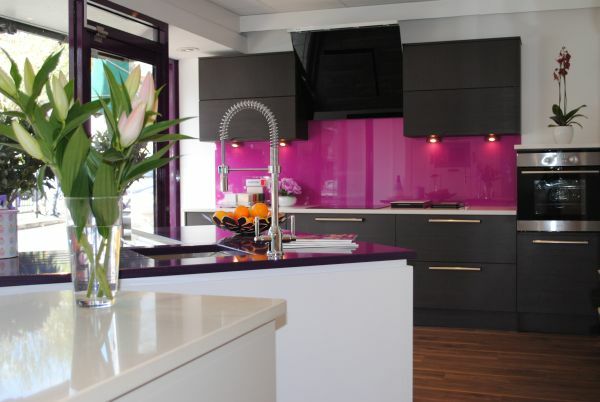 It is better to keep these items in their designated place – which should not be the countertop. Almost every kitchen appliance you own seems important. However, if a careful thought given, you can easily figure out some that you do not use quite often. You need to do this in order to be realistic, so that you decide which ones you can live without. 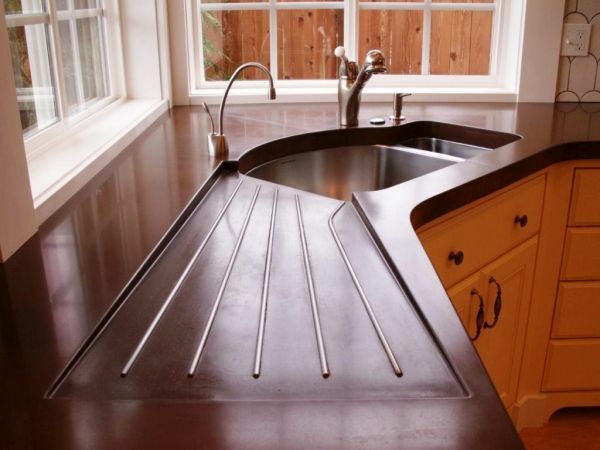 This is the best way to offer some breathable space to your countertop. The sole reason of chaos and clutter in a kitchen, or for that matter in any corner of a home is the absence of proper places. For instance, you keep your silverware and cookware sometimes in cupboard and the other times on countertop, and more. This is the worst thing to do. You should make sure that you assign a proper place to every item. Unintentionally though, some people end up placing a lot many thing on their kitchen countertop, which do not even belong there. For instance, an extension cord that has nothing to do with cooking. Agreed, you require it at times when you plug in your juicer grinder, microwave and toaster together. But doesn’t this happen once in awhile? If yes, then there is no need for it and many other useless products to be taking unnecessary space on your countertop. A homemaker has to be realistic in her choices when it comes to keeping a kitchen countertop neat and organized.